You need a log in to create a Joust! You have voted in 0 jousts during this session. 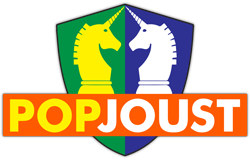 If you do not already have an account, you will need to vote in 10 more jousts to be able to create your own.